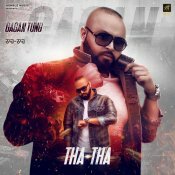 Humble Music are proud to present the highly anticipated brand new single released by Gagan Tung entitled “Tha Tha” featuring Mr. Vgrooves!! 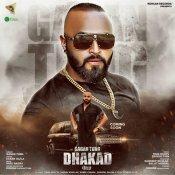 Rehaan Records are proud to present the brand new single released by Gagan Tung entitled “Dhakad” featuring Harj Nagra!! 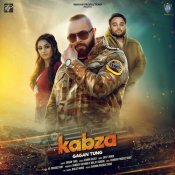 Rehaanproductionltd are proud to present the highly anticipated brand new single released by Gagan Tung entitled “Kabza” featuring Deep Jandu!! ARE YOU Gagan Tung? Contact us to get a featured artist profile page.